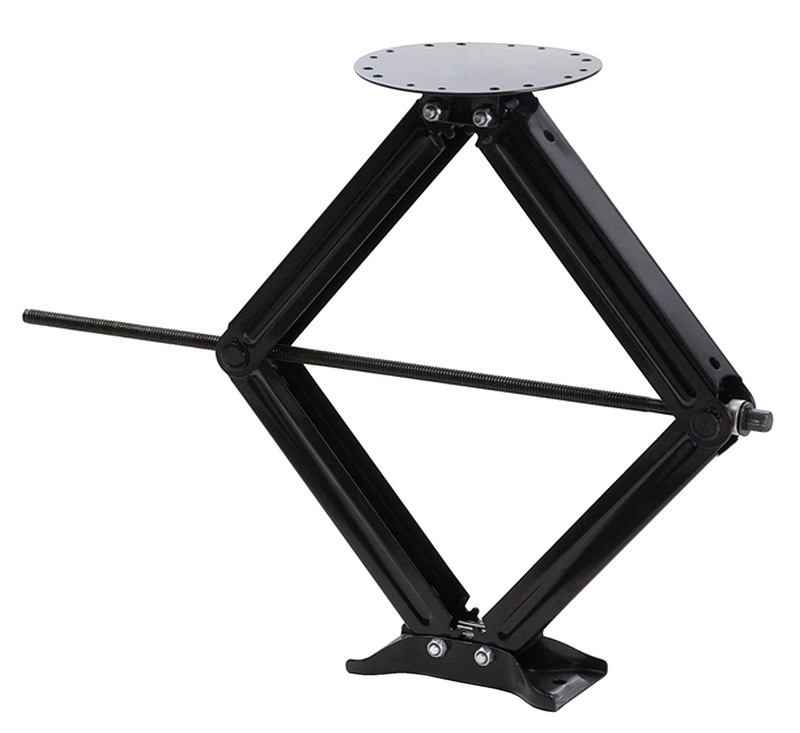 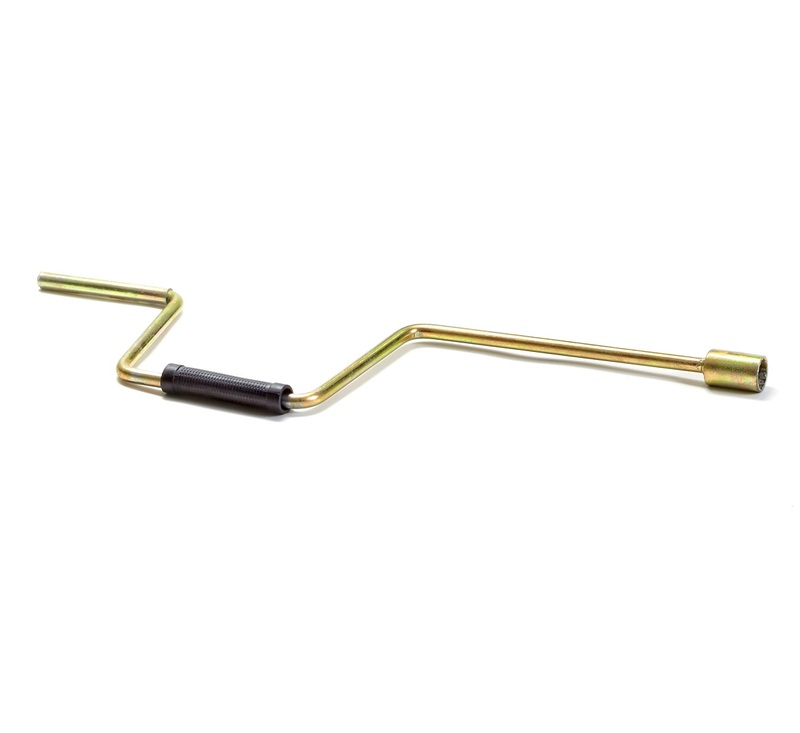 30" Scissor Jack - Stromberg Carlson Products Inc.
Our scissor jacks are the industry’s choice to stabilize and level your travel trailer and/or fifth wheel. 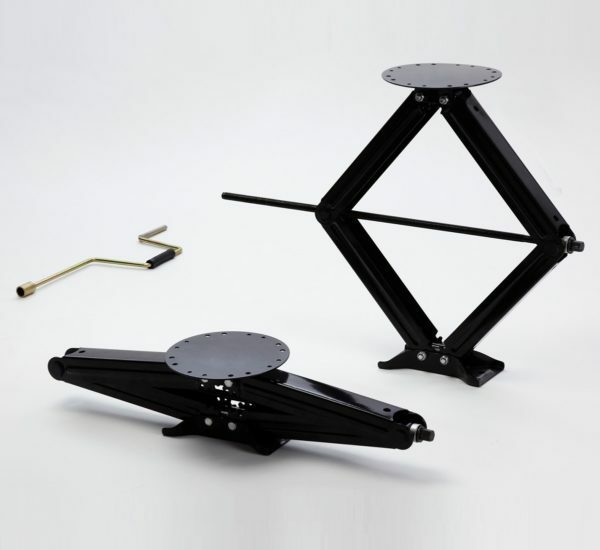 Our jacks can lift and level 5000 lbs each and our base will support your unit on hard or soft surfaces. 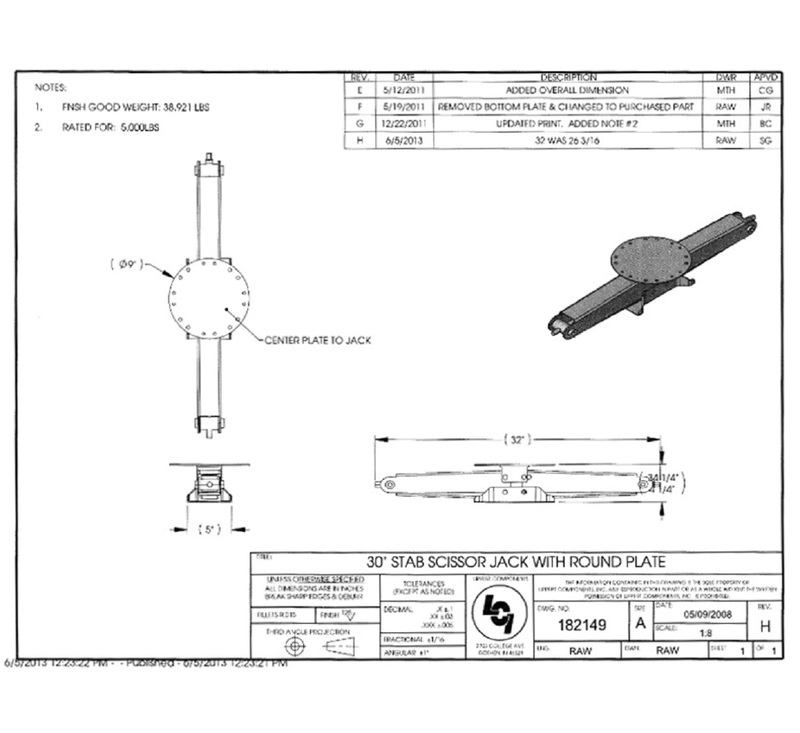 Jacks can be purchased individually or as a pair.